In ancient Egyptian civilization, “Ka” means “the souls of an ancient God or Human”. When you read the history behind today’s winery it is easy to see the connection. The Kassatly family have been involved in wine since Nicolas Kassatly established wines under the St Nicolas label back in 1919. Akram, his son, had a boyhood dream of becoming an independent winemaker, and producing his own wine under the “Kassatly” label. In 1968 Akram graduated with honors as a wine maker from Dijon, France. It took him over 7 years to save the funds necessary to build the envisioned winery in Chtaura Bekaa Valley. 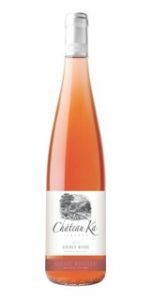 The Civil War forced Akram to put this dream on hold and his long-held vision of producing wine became a reality in 2005 when Akram re-launch the winery. 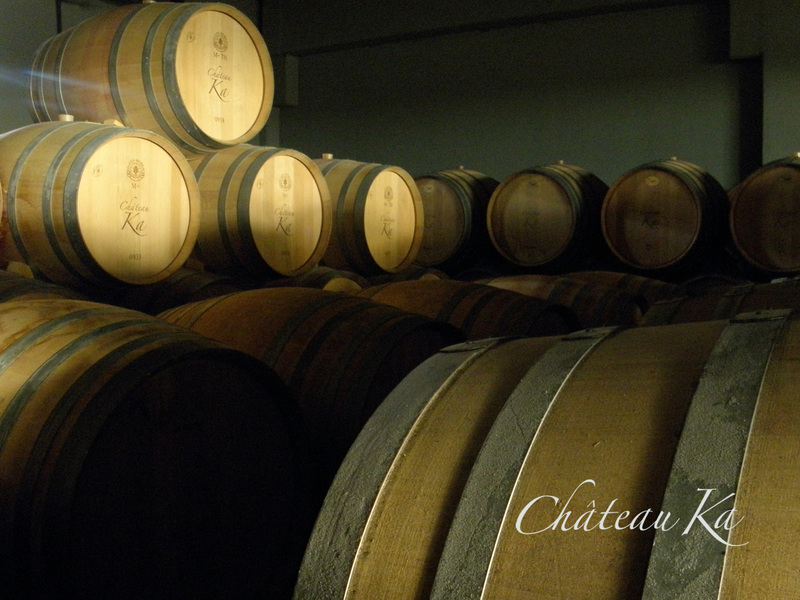 He purchased around 70 hectares of land in Baalbek and a modern winery was built next to the factory. Gradually, the Kassatly family increased Château Ka’s production to reach today’s capacity of 350,000 bottles. 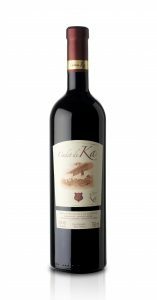 Because the operation is vertically integrated, Château Ka controls the complete production process to insure a premium quality wine. Nowadays, Reem & Ghida, Akram’s two daughters are working hard to export his dream all over the world.